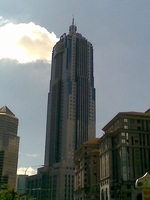 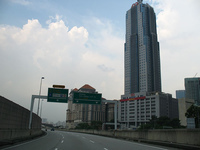 Menara AmBank Located along Jalan Yap Kwan Seng and within the heart of Kuala Lumpur Golden Triangle Menara AmBank is easily accessible from Jalan Ampang and Jalan Yap Kwan Seng and alternatively via Jalan Tun Razak. 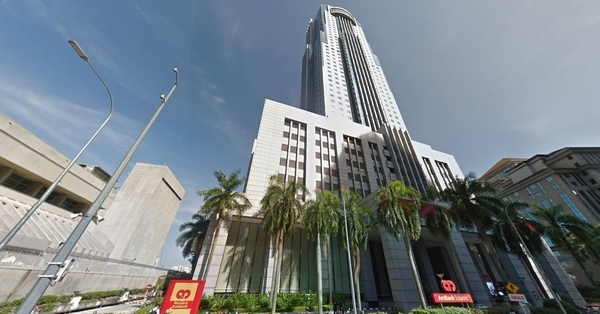 A 46 Storey prominent office building with a floor plate of 13,000 square feet and a total of 776 car park bays Menara AmBank is surrounded by prime retail amenities, hotels and service apartments with a walking distance to Putra-KLCC LRT Station. 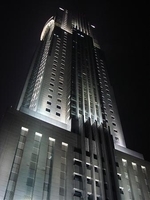 Available built up size available, 3000/5000/7000/10000 and more, kindly contact for details. Please contact Ms Fong @ 017 – 372 2884 for viewing appointment.